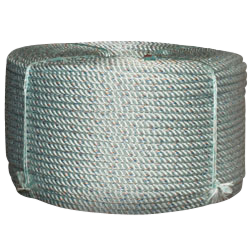 CWC leaded manline and leaded BLUE STEEL&TRADE; works well in a variety of marine applications requiring durable, rot-proof lines that sink. 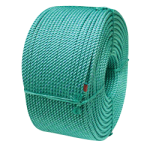 This ropes offer good strength and resistance to abrasion and UV light. 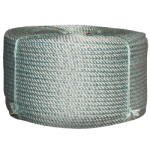 CWC provides leaded ground line in both coils and reels.